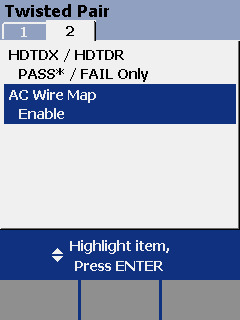 The new 1.41 (Current Version 2,78) release of software for the DTX CableAnalyzer includes a feature called “AC Wire Map.” This feature uses innovative algorithms and technology to overcome the barrier introduced by Midspan supplies. 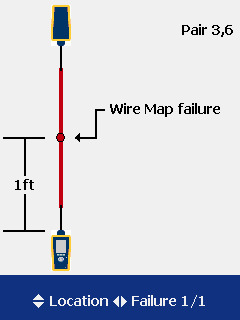 The AC Wire Map test results provide evidence that the cable plant is or is not ready for PoE services. 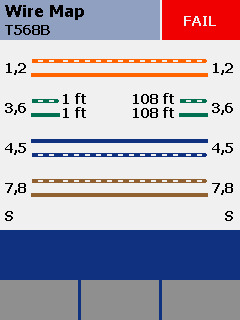 LinkWare PC software captures the results of AC Wire Map tests to produce a comprehensive report on the health of a cable plant. 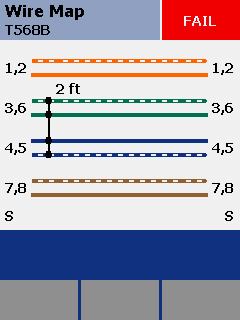 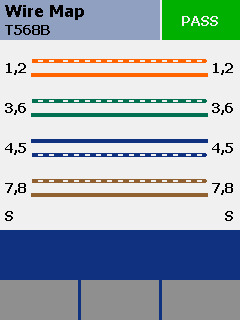 The DTX-NSM is not required to do "AC Wire Map".